Fabrica de Tabacos Raices Cubanas S. de R.L. Dion Giolito, iconic in the cigar industry, is behind Illusione Cigars which are some of the best cigars to enter the open market in recent years, hands down. Giolito's experience has rocked the cigar industry and taken it by storm. After receiving a 90 rating in Cigar Aficionado, the Illusione cigar finally received the accolades and attention it rightfully deserved. 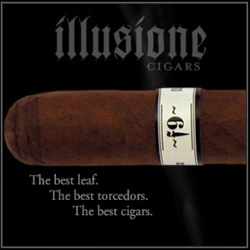 To all modern day cigar smokers, the Illusione cigar is a full bodied cigar that is similar or better than any Cuban cigar. 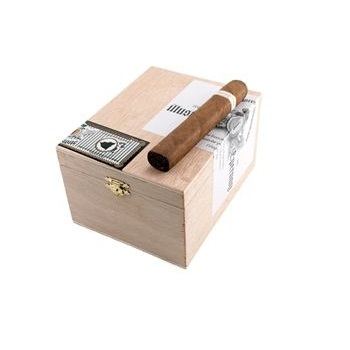 Made from first generation Corojo 1999 and Criollo 1998 seeds, they are a must buy for any cigar smoker. The production of an Illusione cigar is always limited, so add it to your rotation now and you will thank us later.